Adventure Ready, Even if it’s While Dreaming! For the kiddo that never stops adventuring, until nap time of course! 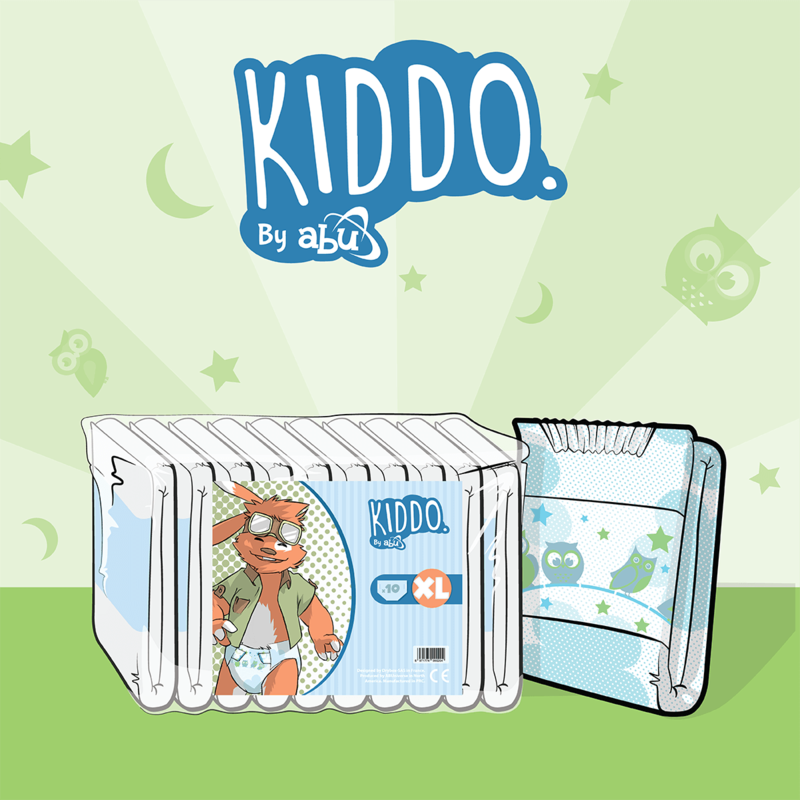 ABU Kiddo diapers are the easy way to make sure your little napper is always ready for any exploration with super cute nighttime designs featuring owls and stars. 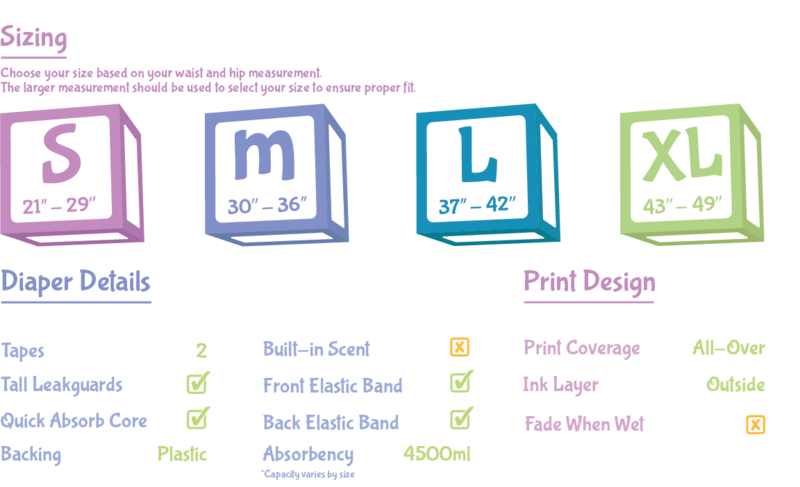 With our 2-tape easy change system and absorbent 4500mL core, we designed Kiddos to ensure changing time doesn’t get in the way of nap time or adventure time. Feel free to let your kiddo quest and play, our super strong tapes won’t give up while your little adventurer discovers fun!